The Senior 40+ SR48Pro Rankings may be getting the headlines, but the 50 and 60+ Seniors are tearing it up. We have compiled rankings for virtually every division you can think of and now you can access your favorite player’s position just by tracking the results on this page. 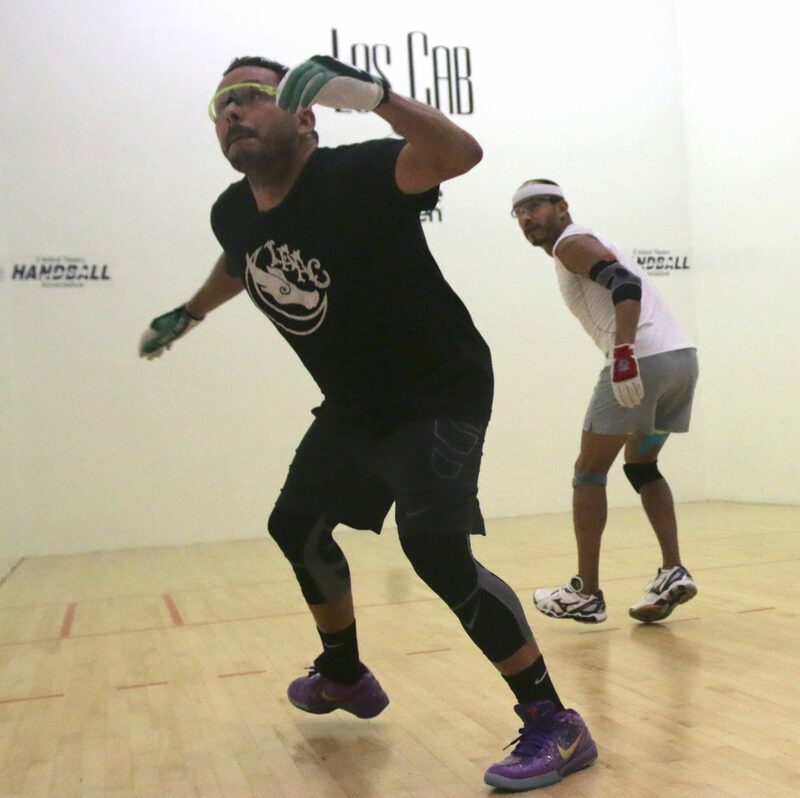 Just after the Simple Green US Open of Handball concluded, we started compiling results and below you will find the Race Points and Power Rankings for the 40+ Seniors, plus Power Rankings for the 50’s and 60’s.